Adjunct faculty who participate will receive a $100 stipend. 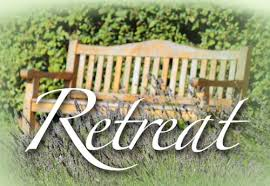 The retreat is a designated Division Day, which means that full-time faculty are required to attend or complete an absence form (see 14.1.4 in the new contract). ♦ A&H Facebook page is a great place to post campus activities. Please visit the site if you are a Facebook user and make sure you “like” the page to help boost viewers. View at A& H Facebook page. Be sure to also view the Developmental Education Facebook page.